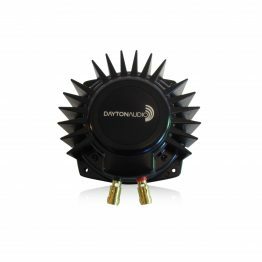 Dayton Audio’s versatile APA150 power amplifier delivers 75 watts per channel in its full-range stereo configuration, or 150 watts into 8 ohms when in bridge-mono mode. 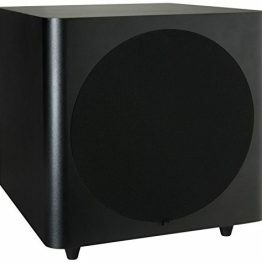 A built-in, switchable low-pass filter also makes the APA150 a great subwoofer amp! 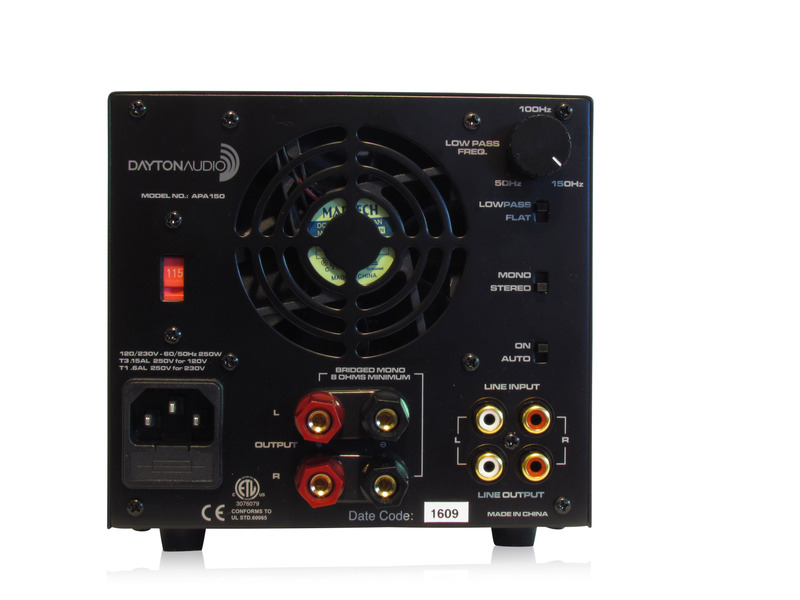 Amplifiers today need to be multi-faceted to keep up with the task at hand, and versatility is the foundation upon which the Dayton Audio APA150 is built. When configured in stereo mode, amplification is provided to a pair of speakers for stereo or surround playback. 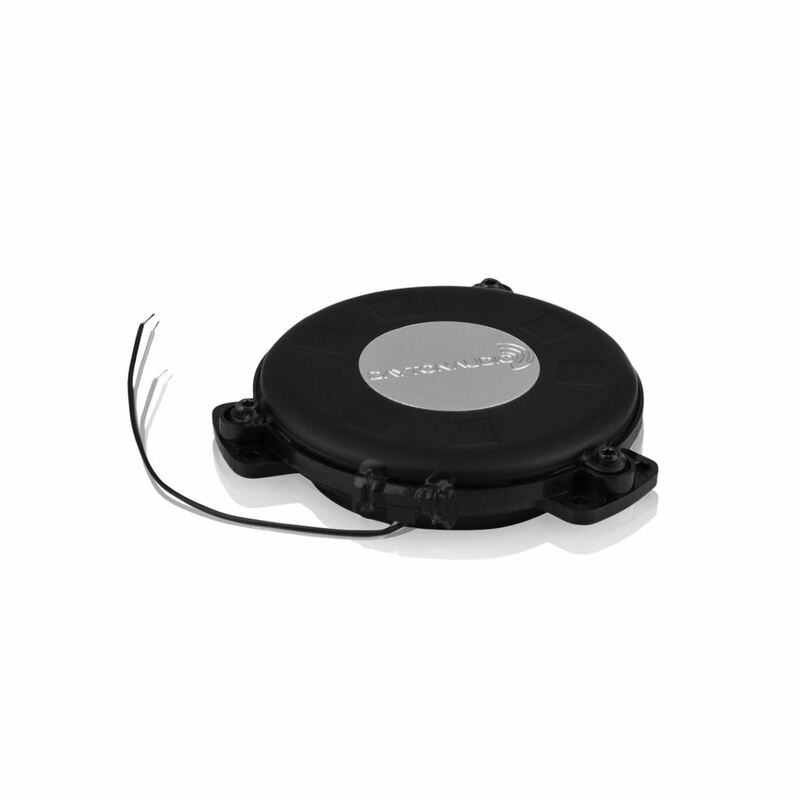 Select bridge-mono mode and the APA150 is ready to power a center channel speaker, or a subwoofer/tactile transducer when used with the on-board low pass filter. 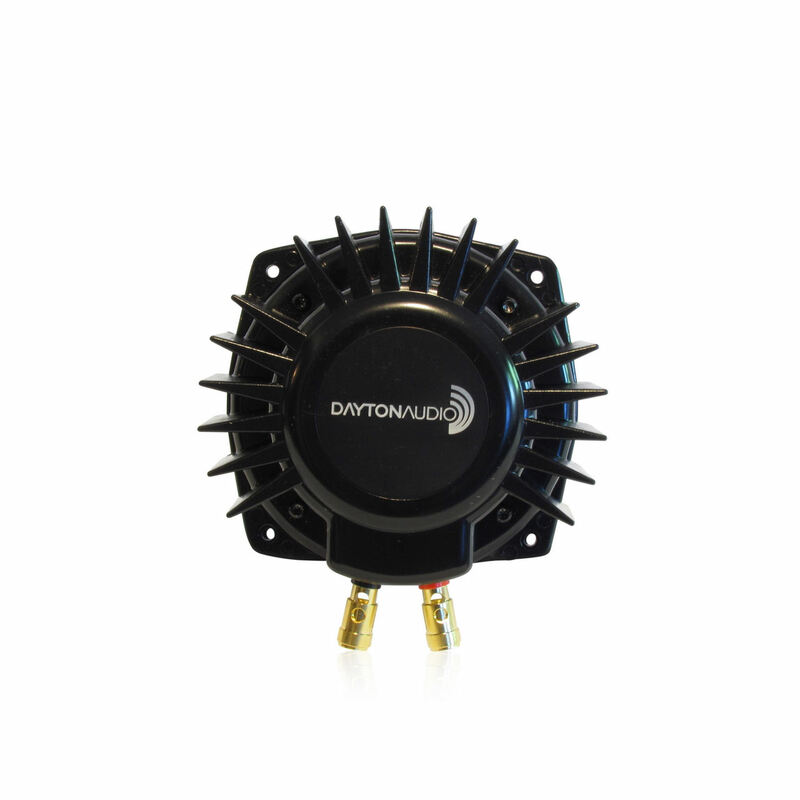 Full-range line-level outputs allow for daisy chaining amplifiers for a multi-room whole house audio system or for bi-amp applications. 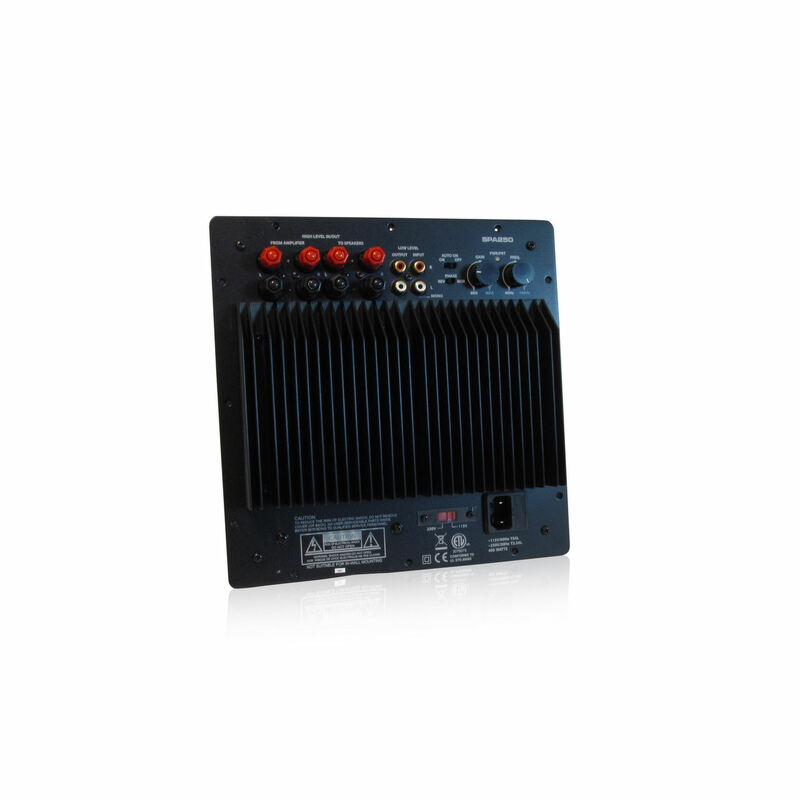 The APA150’s smaller chassis consumes less space than conventional amplifiers, making placement options virtually limitless. 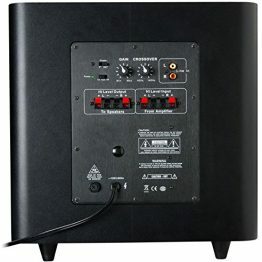 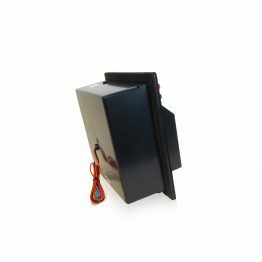 Key features of the APA150 include high current, discrete power transistors (used in premium amp designs), a hefty toroidal power supply transformer, low-noise forced air cooling, a fully adjustable—and defeatable—electronic 50-150 Hz low-pass filter (18 dB/octave), and complete protection against electrical shorting and thermal overload. 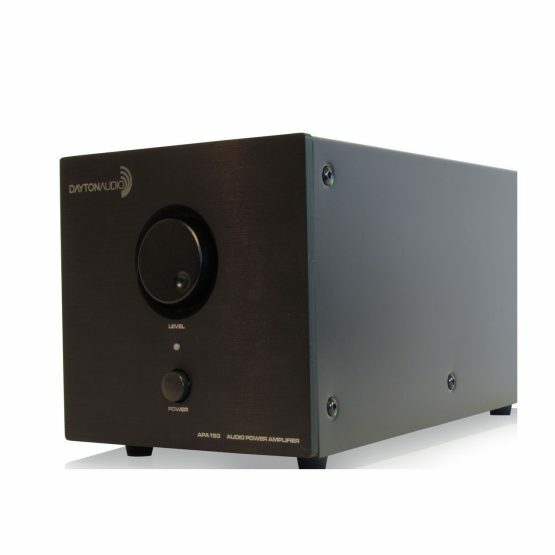 Also included are auto-on/off, silent turn-off with no audible transient, gold plated RCA inputs/outputs, and 5-way binding posts. 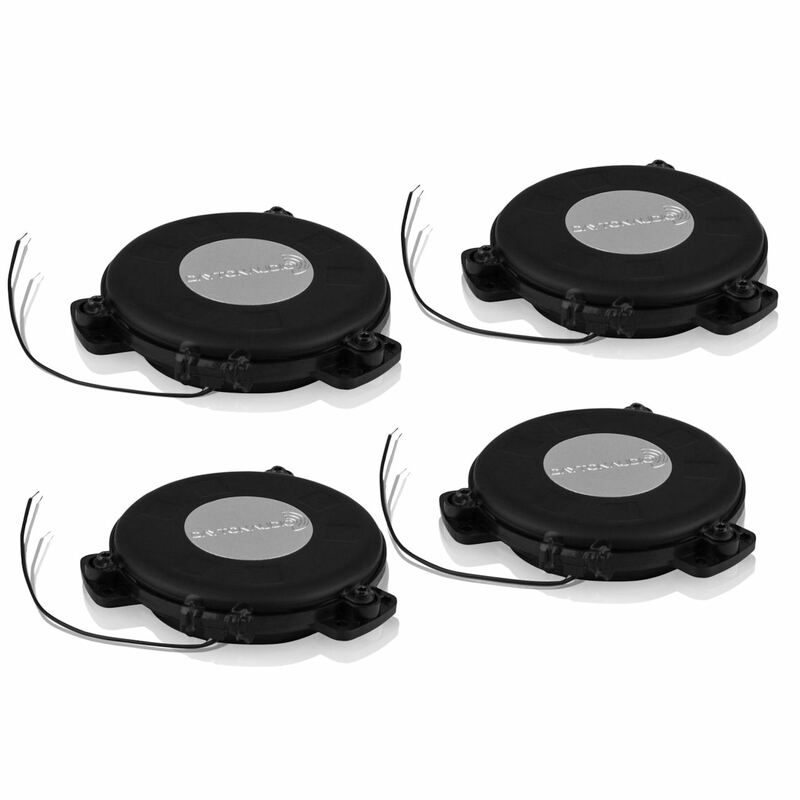 Features and Specifications: • Measured power output: 2 x 75 watts RMS (into 4 ohms @ less than 0.01% THD) • Signal-to-noise ratio: greater than 100 dB • Class A/B design topology • Input impedance: 47k ohms • Auto-on sensitivity: 3 mV • Voltage requirement: 120/230 VAC, 60/50 Hz • Dimensions: 5-1/2″ H x 6″ W x 11-1/2″ D.